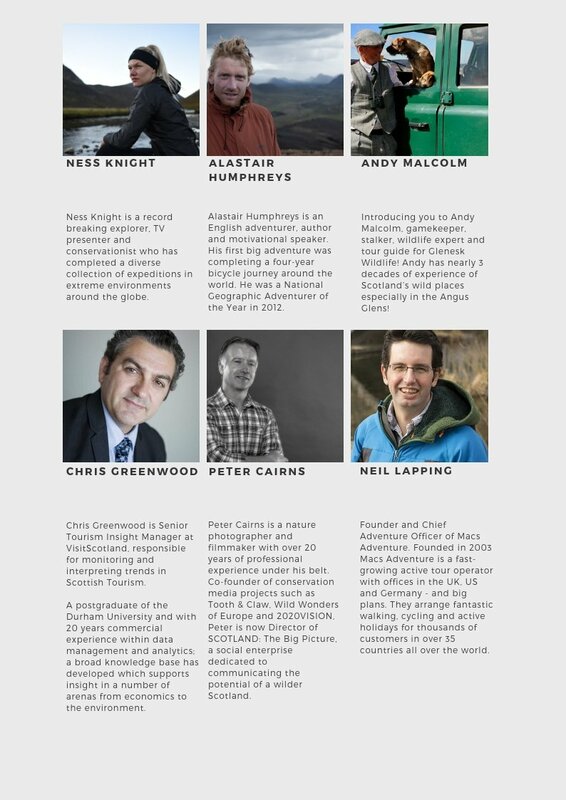 Delivering fantastic outdoor activity-focused experiences is what we’re all about at Craggan Outdoors. We were recognised as BEST OUTDOOR ACTIVITY & LEARNING CENTRE in the Scottish Enterprise Awards 2018, & have been a BEST OUTDOOR VENUE finalist in the Scottish Hospitality Awards in 2016, ’17 & ’18. And back in 2016 we were a finalist in the BEST OUTDOOR / ADVENTURE EXPERIENCE category of the Highlands & Islands Tourism Awards. We’re also currently rated 94% on TripAdvisor. You can check out our reviews via the link at the bottom of the page. 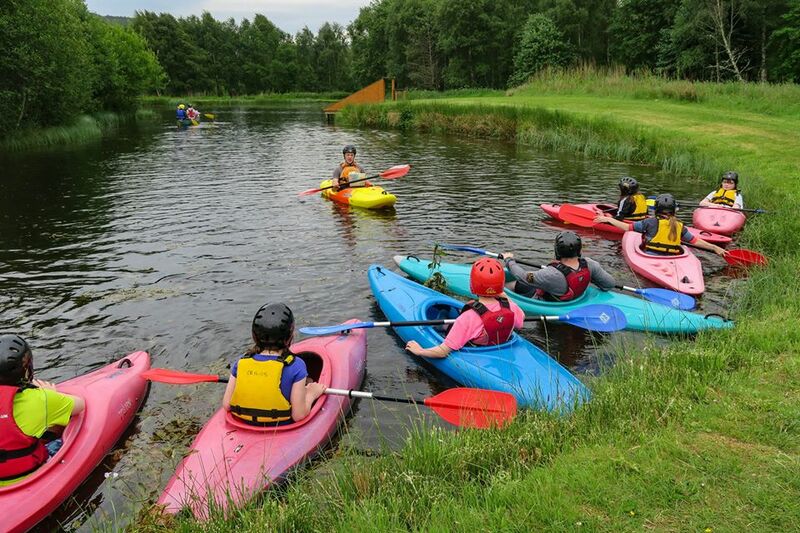 At Craggan Outdoors the emphasis is on offering easy access to a wide range of fun and challenging outdoor activity experiences, enabling groups of all ages and abilities to enjoy their time with us, and to be pleased with what they have achieved. With the majority of activities available on-site at our scenic Speyside location – minimising your time spent travelling and helping minimise our impact on the environment – and others just a short distance away, instructors that are chosen for their people skills as much as their technical abilities, bright and spacious bunkhouse and cosy bothy accommodation, as well as our welcoming licensed Clubhouse Cafe, Craggan Outdoors provides everything required by the activity seeking visitor. Our view is that every group is different, so our approach is all about tailoring the component parts of any visit to meet the specific requirements, objectives and budget of each individual group. 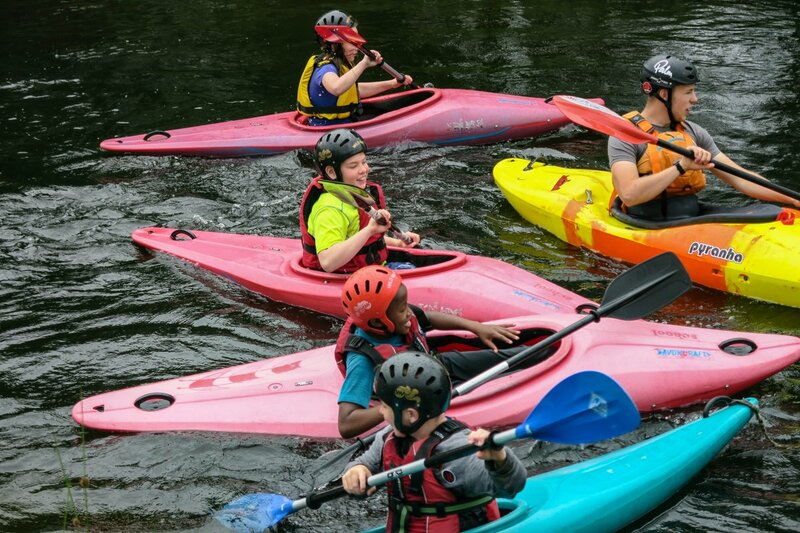 In terms of pricing, we offer great value to everybody for outdoor activity experiences of the highest quality available, whether you are a couple or a small family group, right up the numbers range to large school or corporate groups of up to 100 people. Our pricing is designed to deliver the benefit of a sliding scale of ‘up-front’ discounts, dependent upon the number of participants, with increasing value per head being delivered the larger the group. 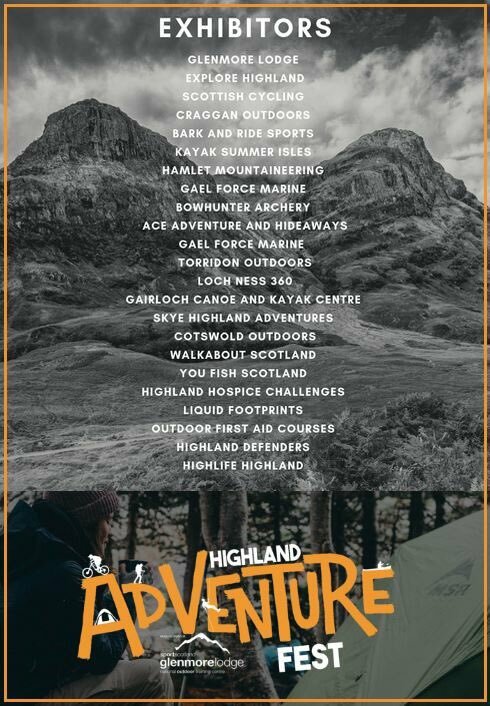 So whether you’re looking to organise things for your family and friends, a school or college outdoor education trip, your community or charity group, a special time for those with special or additional needs, a stag or hen weekend, or corporate team-building or event, then Craggan Outdoors is the place for you! Click on the link to the left that best applies to your group to find out more about our specific experience and approach. Then either drop us an email via the ‘Contact Us’ form at top right of this page, or give us a call on 01479 873283 and we’ll start the ball rolling for you! Really user-focused personal service. Instructors were excellent at engaging, & were knowledgeable, nurturing & encouraging, whilst setting clear boundaries for health & safety. Really appreciated all the help in advance, not just for organising our weekend with you, but also the recommendations for other services. Made for simple organising & a very successful weekend. Customer service was fantastic throughout. Constant communication prior to the trip, & looked after us really well throughout the weekend. Very impressed with the general hospitality. All the staff were very friendly, & it was a very relaxed atmosphere...perfect for accommodating large groups. Every minute of every session was accounted for, & the planning, timing & attention to detail was evident & second to none. Everything ran efficiently & effectively, & to very high standards. Everything was of the highest quality. Thank you for excellent service that you provided. Friendly & helpful staff, with every effort made to make our experience as enjoyable as possible. A warm, friendly & professional service awaits at Craggan Outdoors, & we will most definitely be back! Thanks again, & here's to the next adventure. From communication in the booking phase, to the accommodation which is excellent value & in a stunning location, to the excellent facilities & activities, the whole experience was exactly what we were after for our weekend. The weather wasn't half-bad either! Staff are lovely & activities are well organised. It's amazing that we can do activities in a small personal group. Had a great day out with fun activities along with knowledgeable, helpful & attentive staff. The entire group thought the whole day was excellent! I think that you have a pretty amazing set-up and cater for big groups exceptionally well! I will definitely be back!